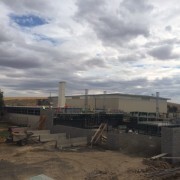 Work continues on the Sherman County School located in Moro Oregon. The project is in full swing with obvious progress being made on the school project. The project includes an addition to the existing school, a new agriculture building and a new building for grades K-5. Kirby Nagelhout Construction started work on the project in mid-August 2015. 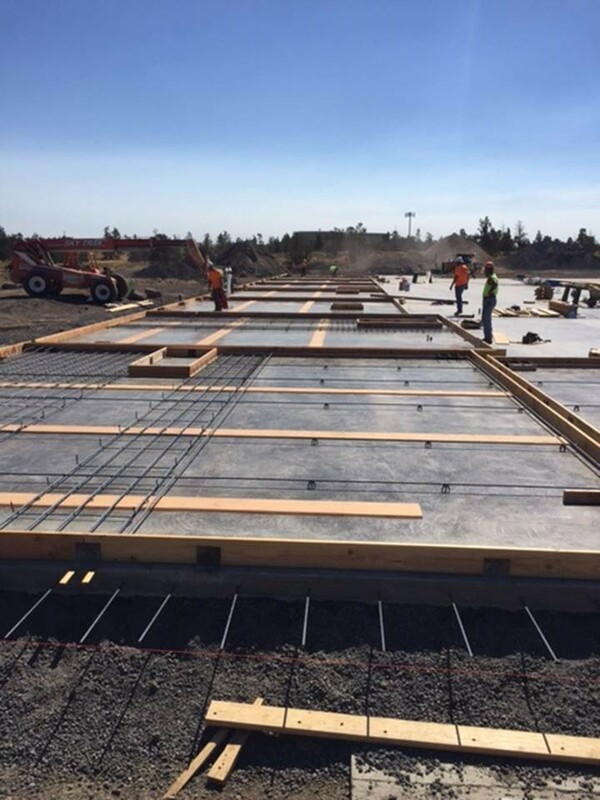 Work continues on the 31,000 square foot Nosler Building located in Redmond Oregon. 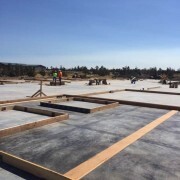 The building is a single story tilt-up concrete structure with steel joists, metal deck and steel columns. Kirby Nagelhout Construction employees prepare the forming for the tilt-up concrete structure. The project is slated for substantial completion in December 2015.